JAPAN DESIGN WEEK in Eindhoven 2017 was organized at Eindhoven during Dutch Design Week which is the biggest design event in Netherlands. We exhibited Glowing Picture Book Exhibition -POUPELLE OF CHIMNEY TOWN- by Akihiro Nishino and promotion video of Japan Design Week, held for the purpose of tourism attraction. 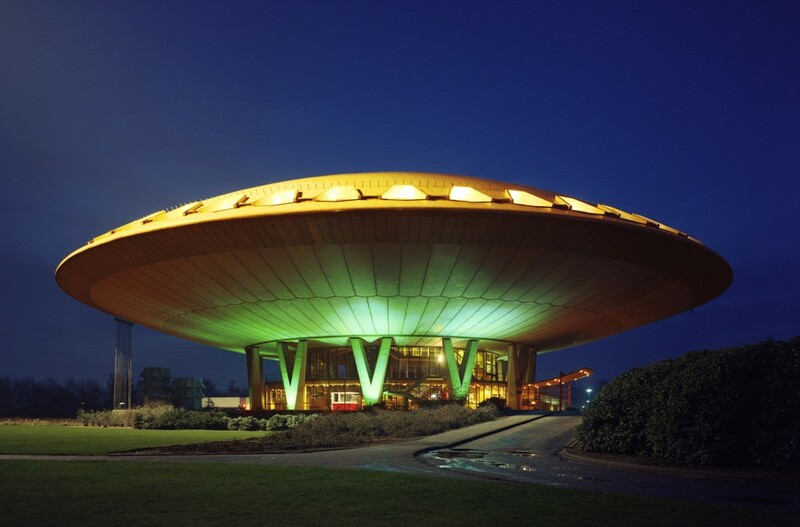 In 1966, Frederick Phillips who is a founder of one of the largest electronics companies in the world, Philips, entrusted the construction of Evoluon to commemorate the 75th anniversary of Philips, donated to Eindhoven city in 1966, symbolizing UFO and having a distinctive design. In 1970, it attracted more than 500,000 people through exhibitions on interactive and exciting science and technology. Currently it is reborn as a stylish and contemporary conference center and has an event venue that accommodates 1,500 people. The hotel which is located in right next to the central station of Eindhoven where the airport express train stops. Students come from all over the world for design study abroad. 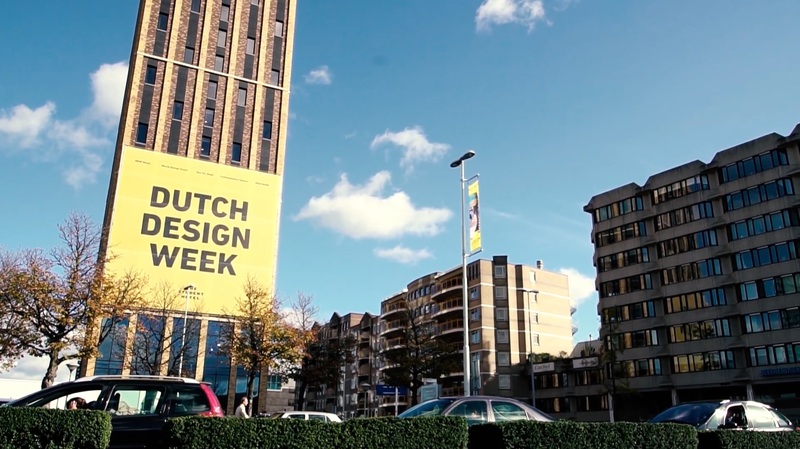 Various events are held such as work exhibitions, fashion shows, work presentation sessions during Dutch Design Week. 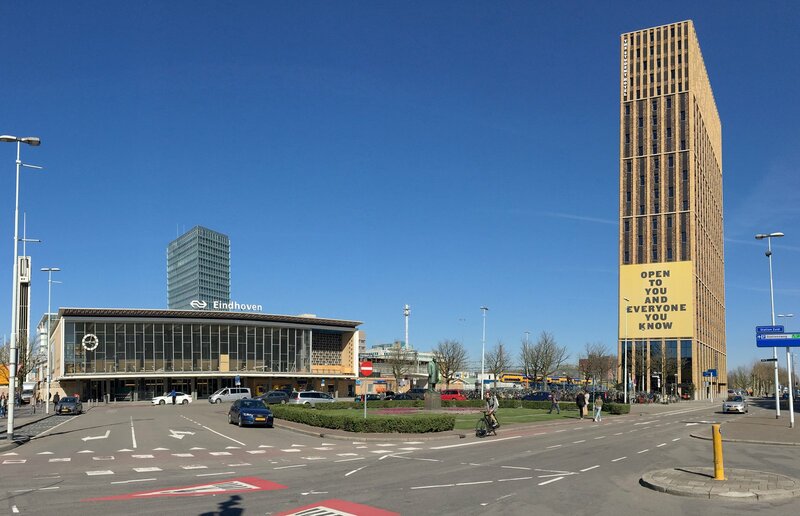 It is also the symbolic presence of the city as the tallest building in Eindhoven. The artist Akihiro Nishino, made a goal of issuing 1,000,000 copies in the picture book "POUPELLE OF CHIMNEY TOWN" and promoted in each of the world cities, including Helsinki, Finland. In addition to displaying the English version of the picture book at the venue, 41 gallant paintings (55 cm × 55 cm) filled with LEDs will be displayed and a unique view of the world will be produced. JAPAN DESIGN WEEK 's regional revitalization projects were displayed with its achievements held in Hirosaki city in Aomori prefecture, Asuka district in Nara prefecture, Fujisawa city in Kanagawa prefecture, Ureshino city in Saga prefecture.